As of April 2019, the government plans to introduce Making Tax Digital (MTD), a scheme which aims to help businesses better organise their records and streamline their accounting activity by digitising the process and making it more efficient. Digital financing is gradually replacing physical receipts and documents, and accountants need a digital platform capable of recording, managing and analysing the data. Here are some core features that Office365 offers to businesses in the financial industry. Office365 contains OneDrive which allows storage and sharing of documents. Instead of collecting all of your physical receipts and documents and having to find a place to store them in your office, you can upload them digitally to OneDrive and archive them in a much simpler and more accessible way. This ensures less clutter too! What’s more, users are able to access these files from anywhere in the world, using a variety of devices. If you need to quickly access a file while on the train using a phone or tablet, Office365 facilitates this. If multiple members of your team need to work on documents together, there are plenty of tools within Office365 to enable smooth and effective collaboration. Sharepoint acts as a business intranet with plenty of customisation. Teams is an effective communication tool, allowing quick interactions between team members, and Planner is a useful platform to list tasks, discuss ideas, organise and assign roles, and share documents, acting as a scaled down version of Microsoft Project. The document management tools included in these packages are extremely useful for version control and history, meaning you can easily revert to previous versions of documents, and see who has made edits or corrections. We look at Sharepoint, Teams, Planner and OneDrive in greater detail here. When amending or working on documents, you need to be able to see the most recent version immediately. This is especially important when numerous people are working on the files. If data is updated by a user in one location, Office365’s cloud capabilities allow a different member of the team to access the updated file in a different location, immediately. When working with confidential data and information, ensuring security and privacy is a major concern. OneDrive and Sharepoint offers robust encryption of the data on its servers, which provides high levels of security. You can read more about why encryption is important here. BitLocker is Microsoft’s in-built encryption software, and encrypts at disk-level. Per-file encryption is also installed in OneDrive for Business and SharePoint Online. This means that BitLocker encrypts all the data on a disk, while per-file encryption adds a unique encryption key for each file. What’s more, every update to every file is encrypted using its own encryption key. More on encryption in Office365 can be found on the Microsoft website. 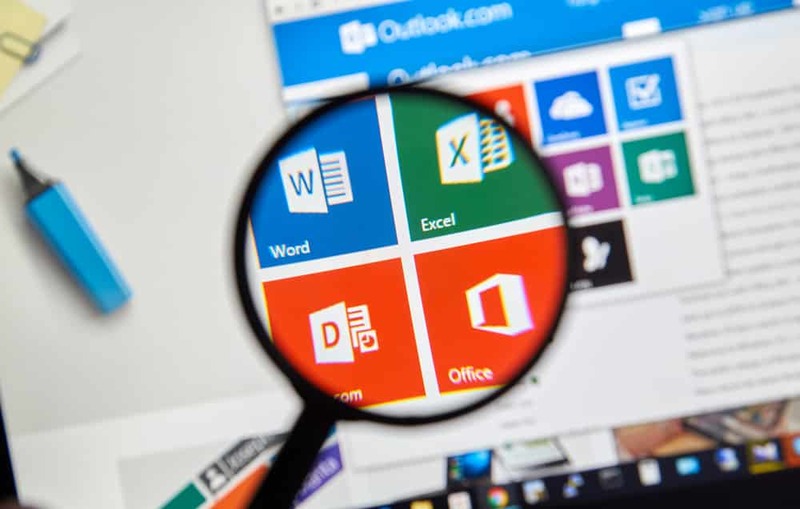 If you would like more information on how professionals in the financial and legals services are using Office365 in their work, please get in touch. We can help you get the most out of your software, and make smart recommendations for your business.